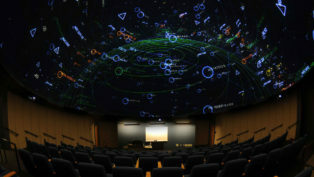 The Morehead Planetarium at the Morehead State University is looking for a Planetarium Director. 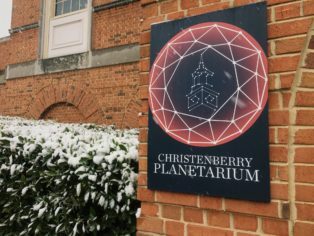 Samford University invites qualified individuals to submit resumes for the position of Director of the Christenberry Planetarium in Birmingham, Alabama. 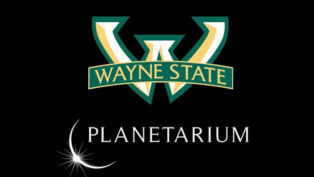 Parkland College (Illinois, USA) is hiring a planetarium director for their William M. Staerkel Planetarium. 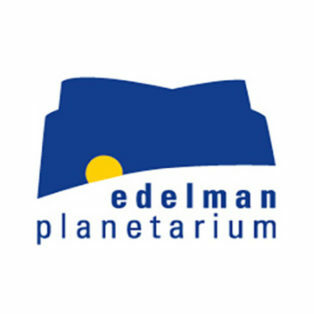 The Liberty Science Center, the largest planetarium in the western hemisphere (27 m), has an opening for a Planetarium Director. 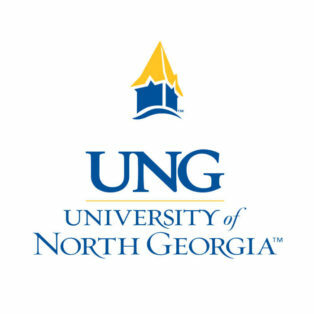 The Department of Physics at the University of North Georgia (UNG) invites applications for the position of Planetarium Director and Lecturer. 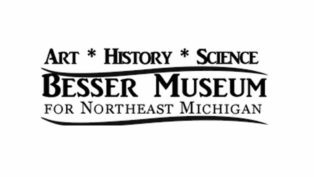 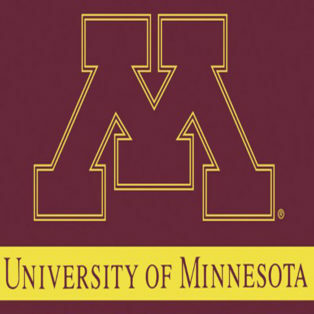 Apply for the position of an Executive Director at the Bell Museum of Natural History & Planetarium and advance innovative educational programs!